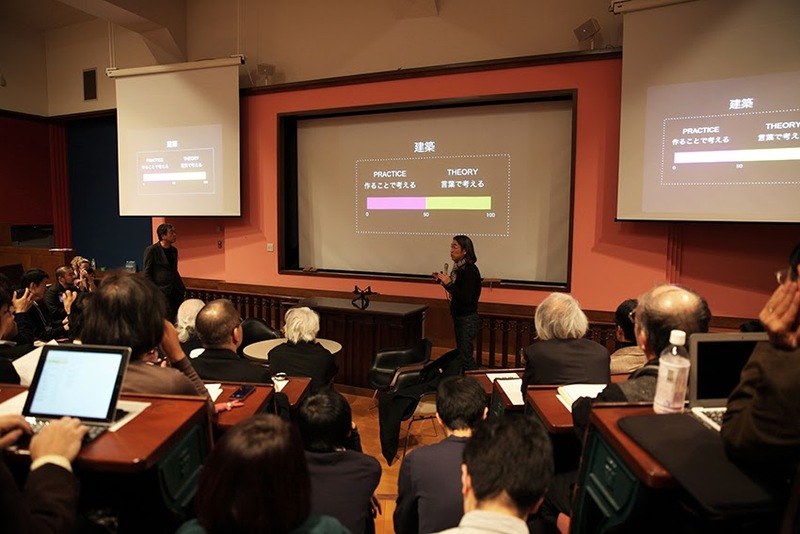 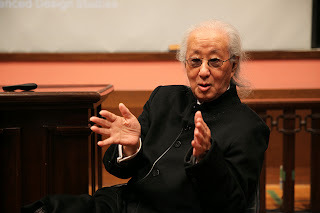 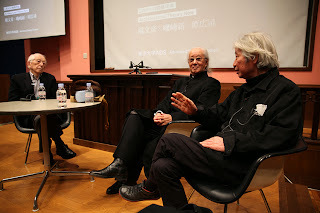 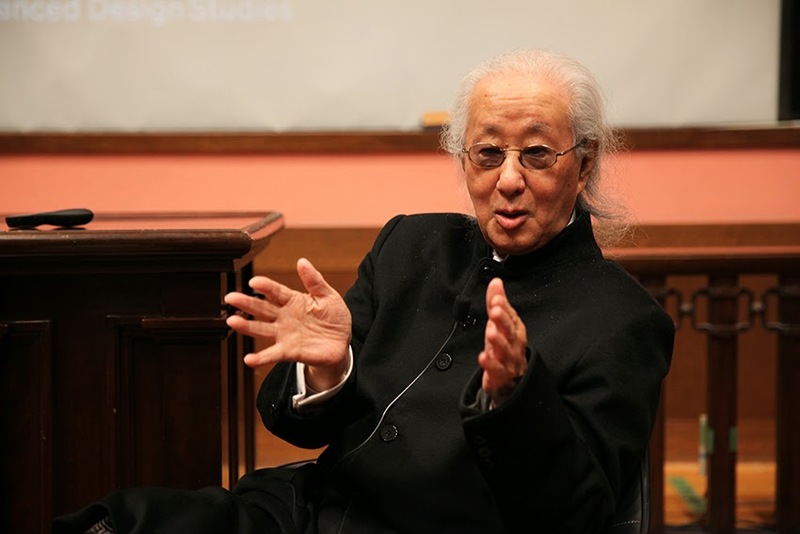 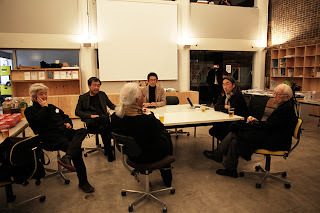 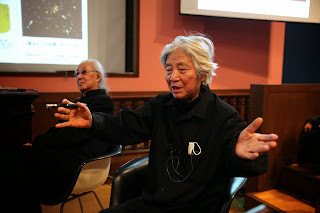 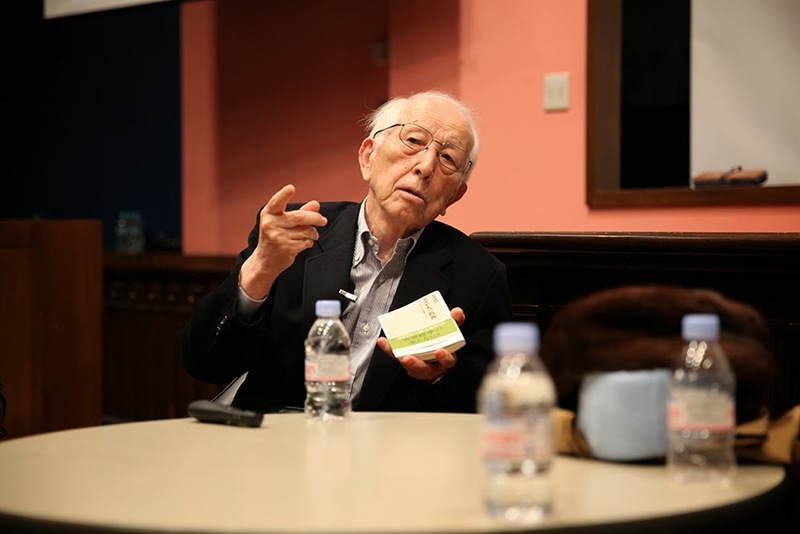 Here are images of the symposium that took place last weekend at the University of Tokyo. 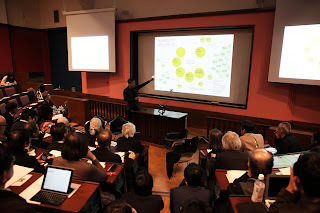 Instead of having a marathon presentation by the guest speakers, the symposium was organized as a roundtable discussion. 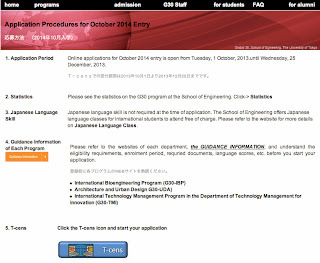 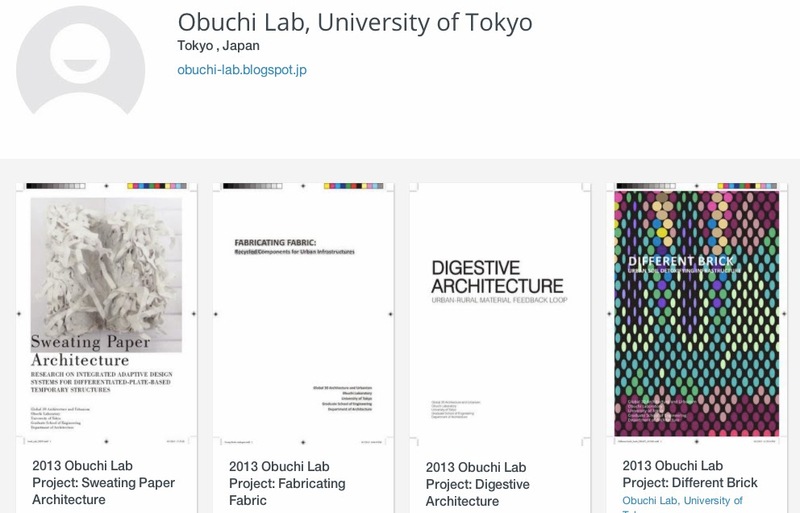 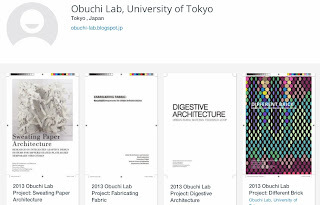 Here are some info on how to apply University of Tokyo and to join Obuchi Lab. 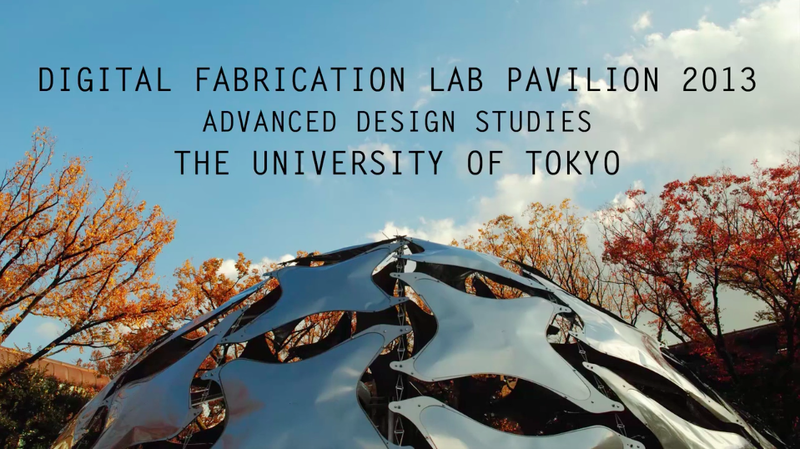 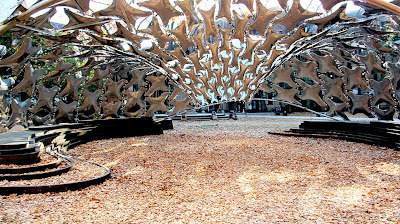 Our pavilion's construction process packed into 5-minute video.